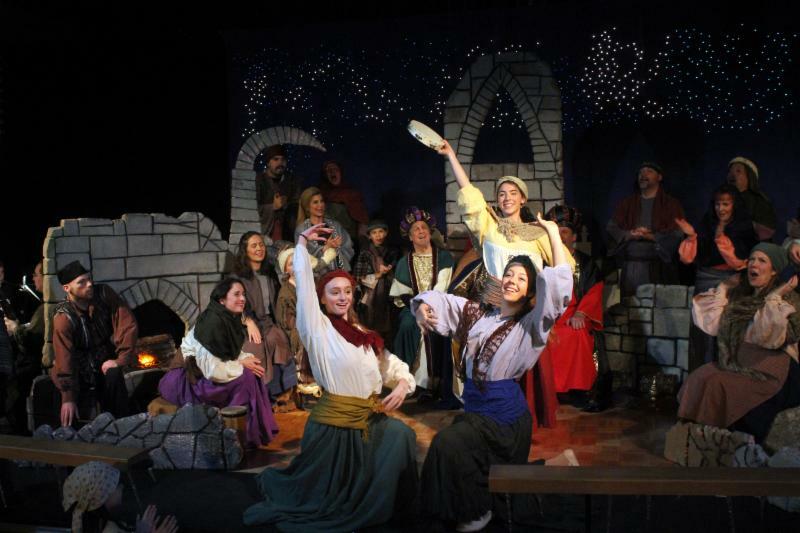 We are seeking Dancers who sing for "Shepherds Dance" in Amahl and the Night Visitors. BOTH male and female dancers ages 14-25 are preferred. Wear clothes you are able to move/dance in. Please prepare short song [in English] that shows your range. (This audition has been rescheduled from September 7th). Favorable consideration will be made to New Jersey residents and those with adequate transportation. Please contact info@LONJ.org to register for the above date, and include your head-shot, resume and home town. Performances and Rehearsals will be in Basking Ridge, NJ.